My Featured Artist this week is Anton Zaslavski. 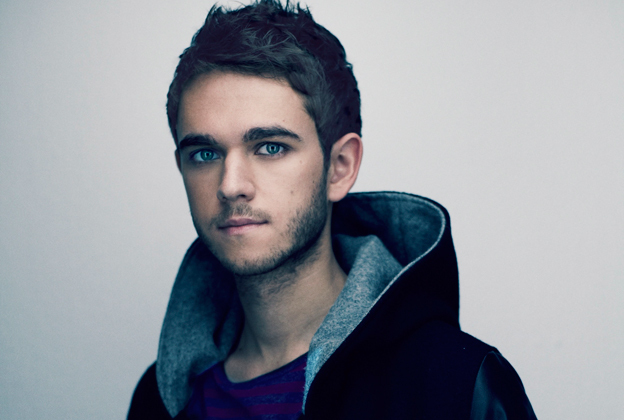 He's a part-Russian, part-German DJ who goes by the stage name of Zedd. He recently collaborated on a song with Foxes, called Clarity, which is currently HUGE in the US, and I hope will be a big hit in the UK very soon. He produces music in the electro house genre, but has recently branched out. He draws his influences from dubstep and progressive house. You can check out Zedd's music on his YouTube channel, download Clarity on iTunes, follow him on Twitter and "Like" his page on Facebook.